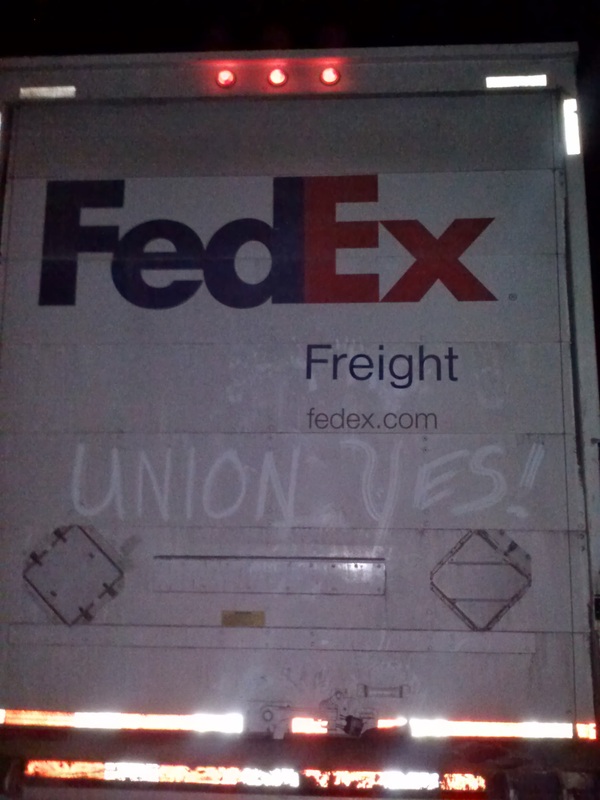 FedEx Freight definitely needs to be unionized. Over at the Whittier terminal you have supervisors treating dock workers and drivers like crap. I see it happening. Management are bullies who hide behind their red shirts. They would bully nobody if a union was implemented. 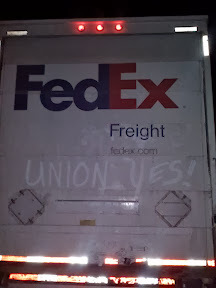 FedEx Freight definitely needs to be unionized. Whittier management treats dock workers and drivers like crap. I see it happening all the time. They are nothing but bullies hiding behind red shirts. They wouldn't bully anyone if a union was implemented. Fedex employees are bunch of pussies(except for me and a few others of course)..they would rather live on their knees,than die standing up.I just don't understand how they would alow themselves to be treated like this.